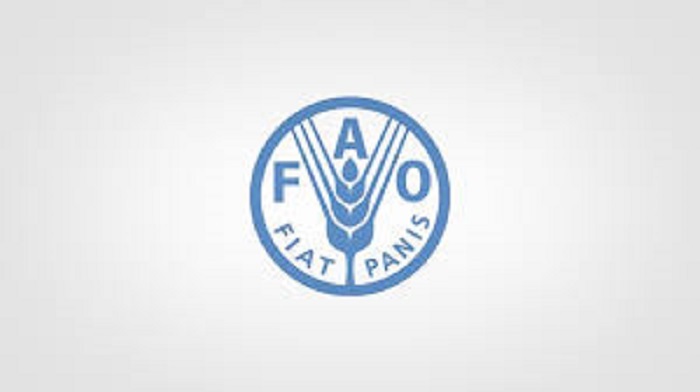 The Agriculture Ministry last week declared that Egypt has been elected a member of the Working Group on Animal Genetic Resources (WHAGR) of the UN Food and Agriculture Organization (FAO), to represent the Near East in the Working Group. An official statement by the ministry said that Dr Alaa’ al-Tahan, Director of the Animal Production Research Institute, was elected as a member of WHAGR. The statement said that this comes in recognition of the Egyptian pioneering role in the field of animal genetic resources development in the region. Genetic improvement is an essential component of the management of animal genetic resources. It contributes significantly to food security and rural development.